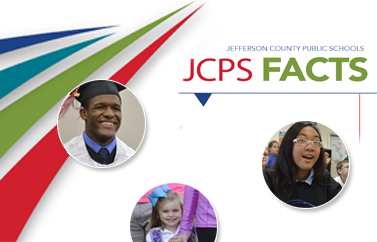 Academy @ Shawnee is leading the way in the Academies of Louisville initiative as 1 of the 11 participating JCPS high schools opening as an all-Academy school for the 2018-19 school year. 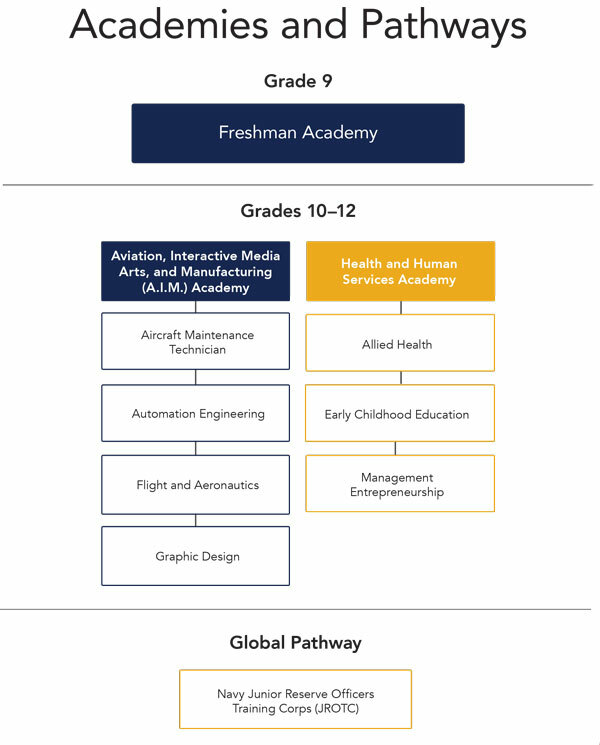 The Freshman Academy and Health and Education Sciences Academy are built on the success of Academy @ Shawnee’s existing Aviation, Interactive Media Arts, and Manufacturing (A.I.M.) Academy.